Are your days at the office filled with potty breaks and wet kisses? Dog-friendly workplaces are becoming more and more popular, and for good reason. 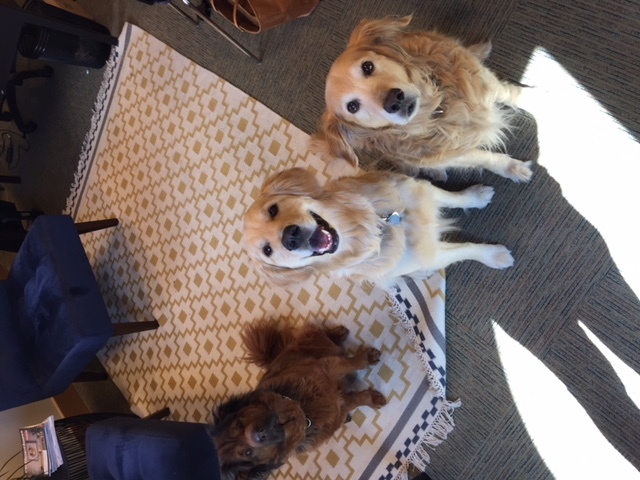 The benefits of having dogs around the office are endless. Did Parsons get the memo before everyone else? Since Parsons was founded in 1992, we’ve had almost as many dogs in our offices as people. Bringing your dog to work offers many benefits for you and other employees, including reduced stress, more effective communication and an extra reason to take a break from your computer screen. The International Journal of Environmental Research and Public Health published a study on the benefits of dogs in the workplace. 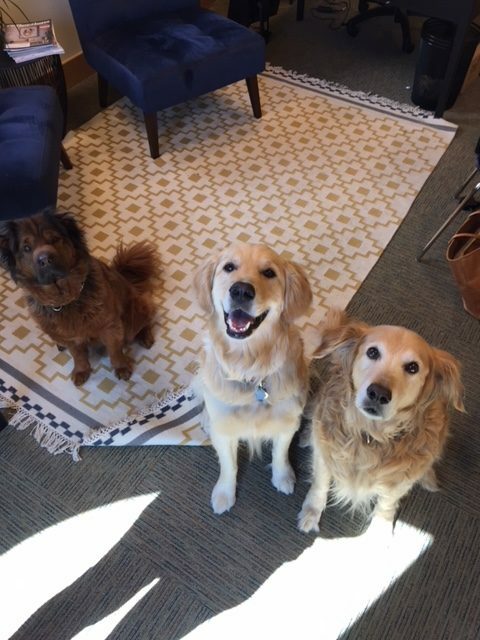 In one study, they found that “employees who did not bring dogs to work had significantly higher perceived stress than employees who did.” Another study found increased social interactions with the presence of animals. It’s no wonder Parsons has continued the tradition of bringing our dogs to work for 25 years! Learn more about the benefits of dogs in the workplace and read about the study here.